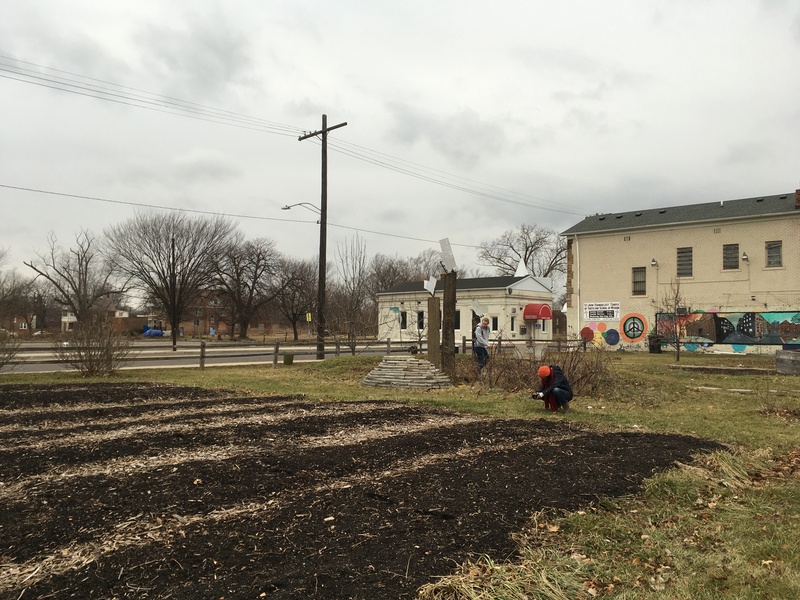 Learning with Detroit – who speaks and acts? This project is about creating a digital storytelling archive (an open digital repository) and exhibit, where we can learn from the kinds of work that Black, Indigenous, and People of Color (BIPOC) faculty have done with Detroit-based communities as part of their pedagogical praxis. The project is structured around the question of survival in the university: How is the university supporting the pedagogy and research of BIPOC faculty and students for whom community-based learning projects are deeply integrated with their lived values, teaching philosophies, and community histories? What are the resources available to the BIPOC academic faculty and their off-campus community partners to build, sustain, and enrich reciprocal relationships of knowledge-making? What can the University Library do to encourage, support, and resource the community-engaged projects and capacities of BIPOC faculty and students? In what ways and to what extent are the library-faculty and library-student collaborations helping the depressed and vulnerable BIPOC members to survive campus racism and neoliberalism, as well as thrive within their professional contexts? This project is not about focusing on the successes of individual campus-community partnerships or about creating a value-neutral database of community-based teaching and learning experiments over time, but rather about asking: What should community-engaged pedagogies be about? What should the stakes of community-based learning be about? How might we archive community-engaged pedagogical work? 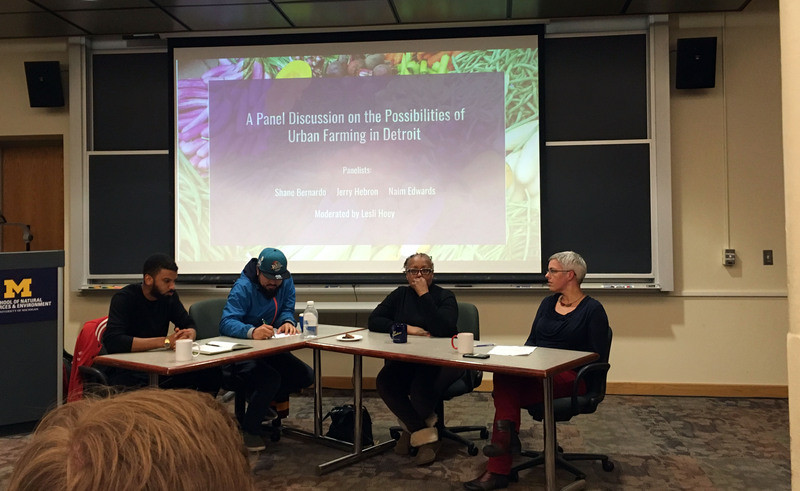 “Learning with Detroit” builds upon the foundations of my 2016 public humanities summer fellowship at the U-M Detroit Center and subsequent “Building the Engagement Dossier for Teaching” workshop in February 2017. 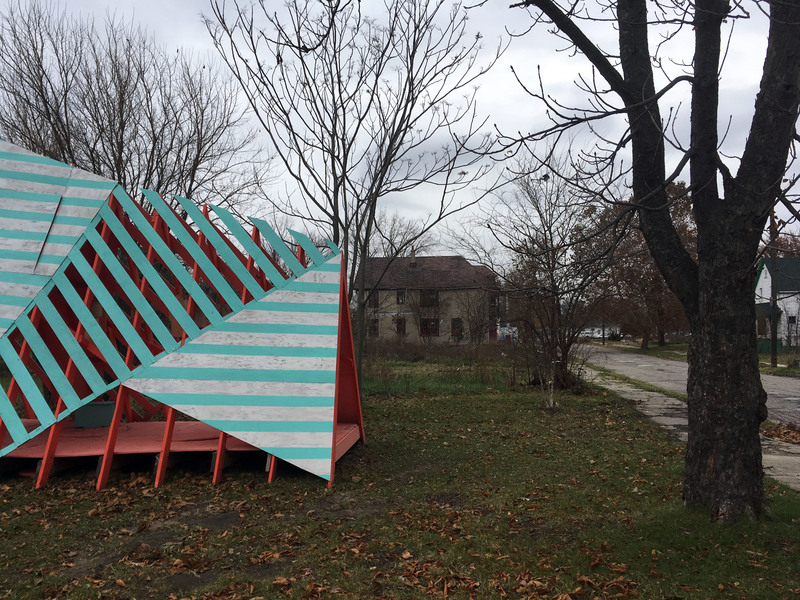 The longer narrative and continuing questions related to this project can be read in my Rackham blog post titled, “Learning with Detroit: Place, Politics, and Pedagogies,” Rackham Graduate School, University of Michigan, January 24, 2017.